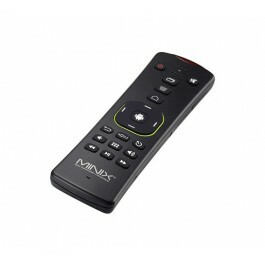 The U9-H works great with the Minix A2 Lite Air Mouse and mini keyboard remote. 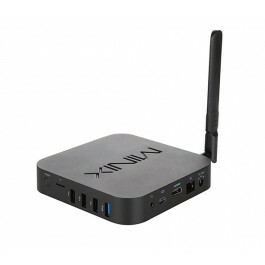 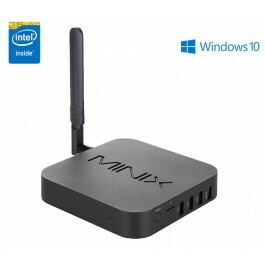 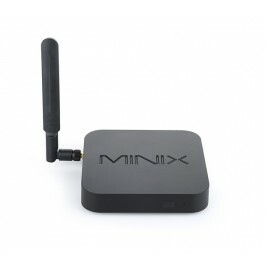 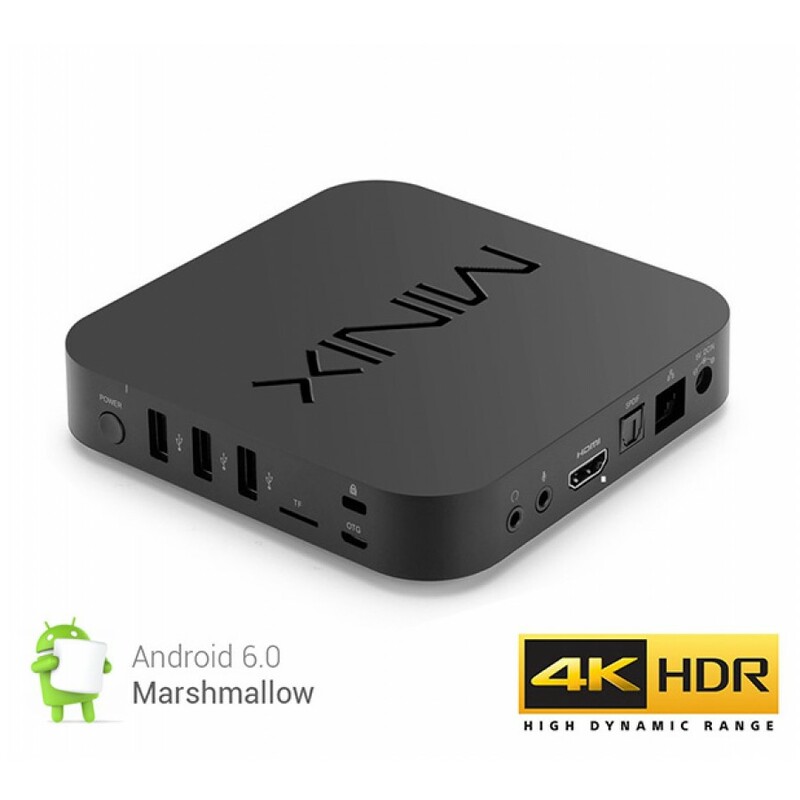 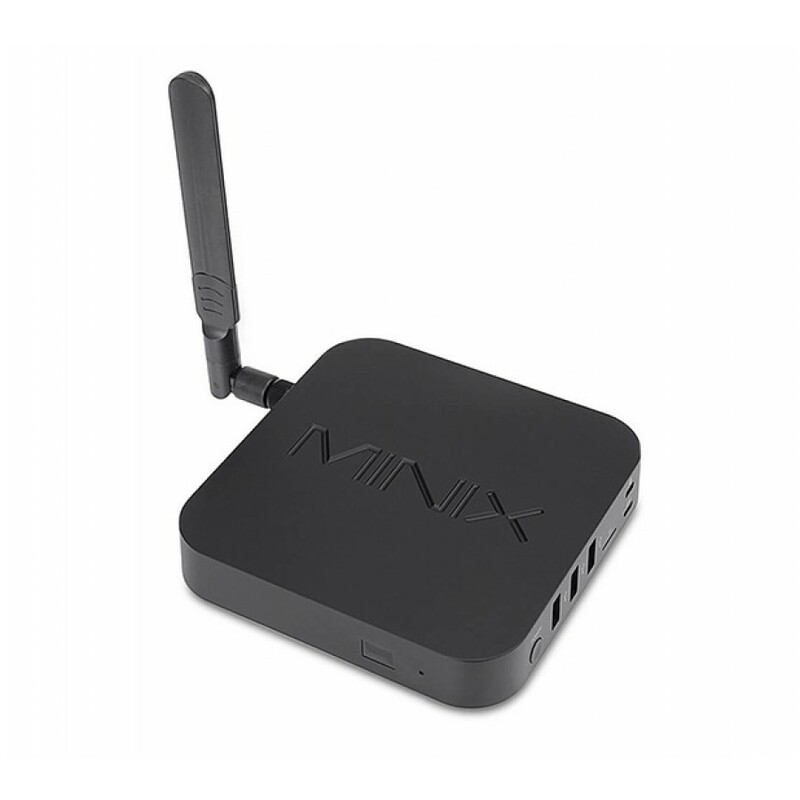 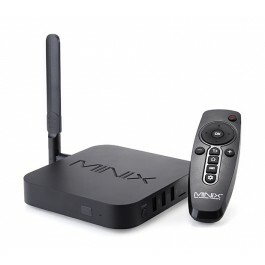 It utilizes the latest six-axis gyroscope and accelerometer technology to give users total control of their MINIX Media Hub for Android™, and also offers a mini QWERTY keyboard on the reverse side. 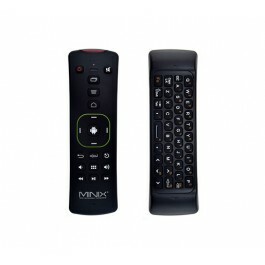 The A2 Lite Air Mouse can be purchased separately here.